952. 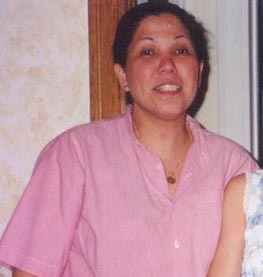 Mercedes ROBLES is also known as Merceditas or Bong. 1653 iv. Jose Antonio MANGILIT was born on May 12 1975.